Providing YOUR staff with the skills and confidence to manage YOUR facilities. Training your staff is an investment and there is not a one size that fits all. JCL produces BESPOKE training courses that are tailored to meet your organisations needs and objectives. Our team of industry leading trainers provide fun, hands on approach to the subject of pool operations. 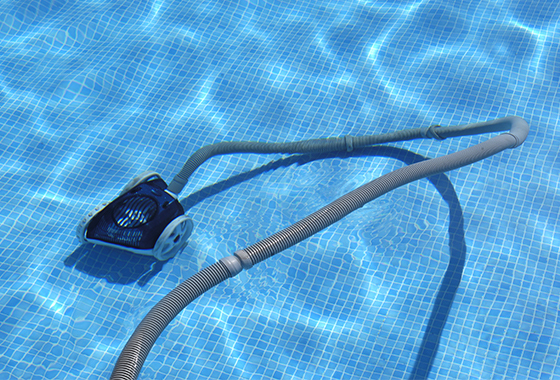 Common modules include, pool water testing, health & amp; safety, backwashing, pool pump maintenance, injector cleaning, hand dosing, filling day tanks, vacuuming a pool, using the dosing system and many more to suit your needs. Contact our training co-ordinator to discuss your training needs.